Love, love, LOVE this track I just stumbled upon from the DC based lo-fi/fuzz pop outfit who call themselves Teen Mom. 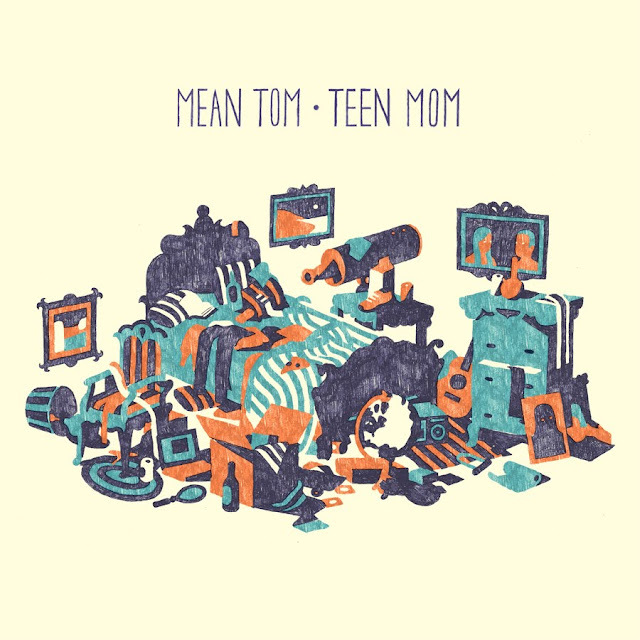 The track titled "I Wanna Go Out" is from their forthcoming debut album Mean Tom, which drops later this month on the 27th via Analog Edition. It's shoegaze, garage rock at its finest with comforting hazy vocals paired with melodies that almost sound reminiscent of The Smiths which evolve into some pretty dance-worthy beefy guitar riffs. I freaking love it! Gonna keep a close eye on these guys now, really looking forward to hearing what else this debut album has to offer! Check out the track and its accompanying video below.